Irfanwhat, you ask? 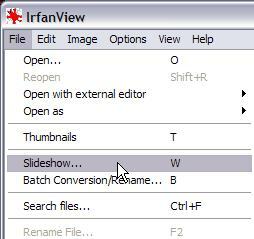 If you haven't used Irfanview, welcome to planet Earth. 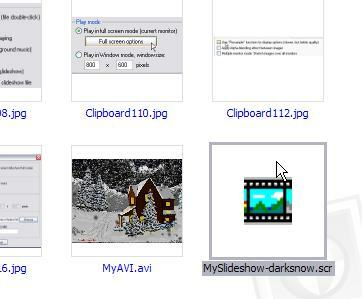 Get this free image utility at www.irfanview.com - it's a must-have. No wonder it's been downloaded at download.com or tucows and many others by dozens of millions of users. 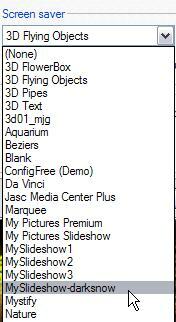 You can drag-and-drop them all into the active list below, or click 'Load' or Load all, if those are the only images in that folder. 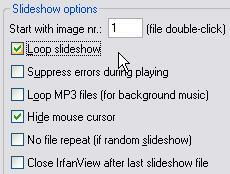 In the section on Slideshow options, be sure to check the box "Loop slideshow"
Also, Hide the mouse cursor. 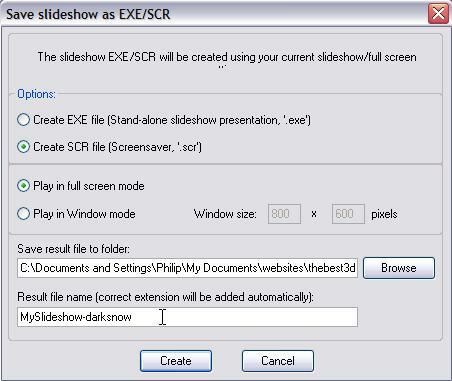 There are also options for how to play the slideshow: in a window of particular dimensions, or in full screen mode. If you want it to become a screensaver you'll want fullscreen mode, and click also the Full screen options for additional details. Here's one fullscreen option you don't want to enable: Resampling. 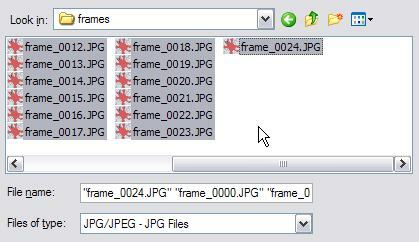 If you have an image sequence that's smaller than the screen resolution at playback (or larger), then it will resize the images as it displays them. A plain resize can be fast enough but if you ask it to also resample the pixels for smoothing and de-pixelation, it might slow down the animation. I recommend unchecking that option for that reason. 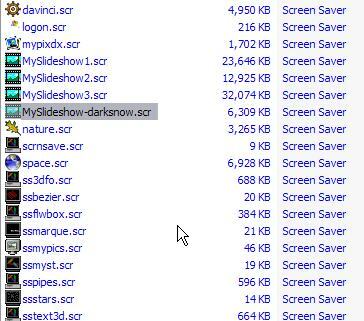 remember the destination folder or save it to the desktop or MyDocuments so you can easily find it. Give it a good name. 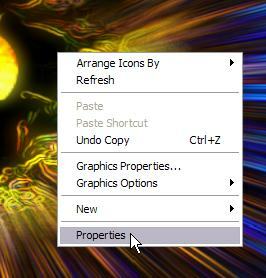 You can click 'Create', and a few seconds later it's done. Be careful though if someone ever sends you an email with a file attached that's named .scr - it could also be a script, and possibly a virus or trojan, spyware or worm. Never open an email attachment without protection. 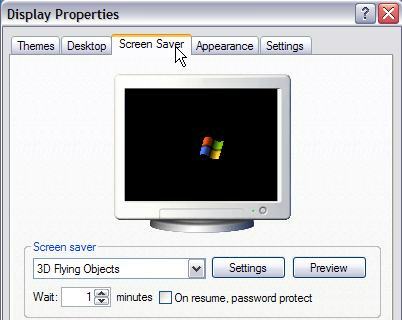 As for your screensaver file you just created, it's safe of course, you can double-click it to test it and see the animation play fullscreen. 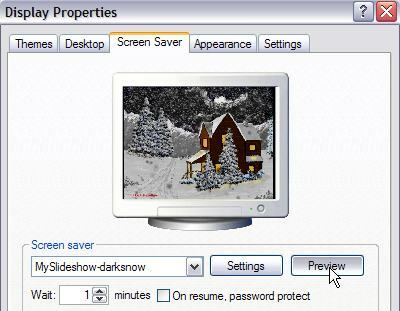 Click again or hit a key to quit the screensaver when done. In a following tutorial we'll explore additional effects we could apply, to make it look more like a nigh scene, with light coming out of the windows, and some more hazy foggy appearance with light diffusion.